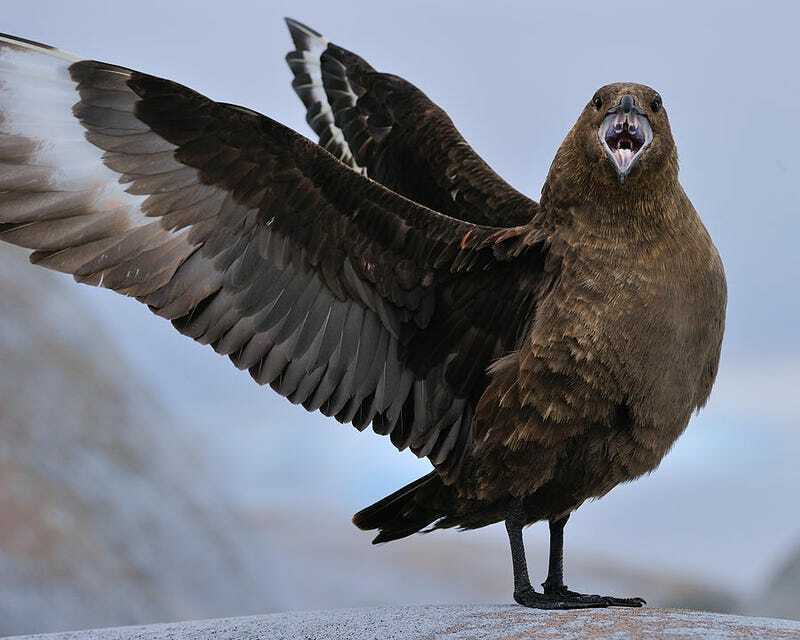 Skuas are big sea birds, kind of like really large seagulls. Look at these guys. Tell me they’re not cool. Man, I am not this cool.